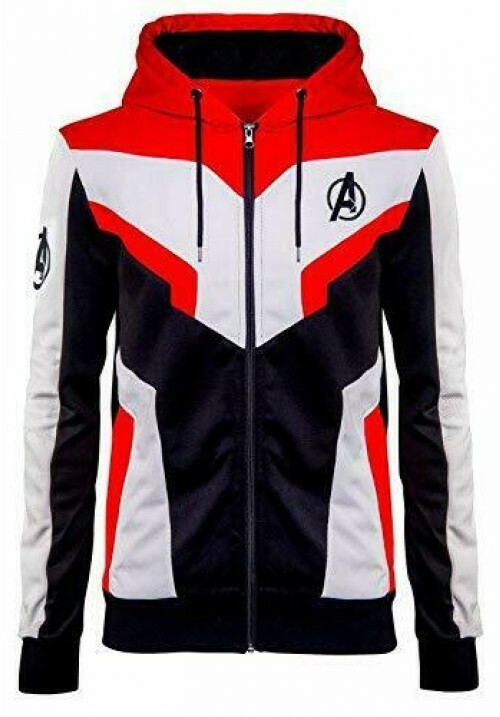 Behold the Mighty Ruler, the King of Wakanda. 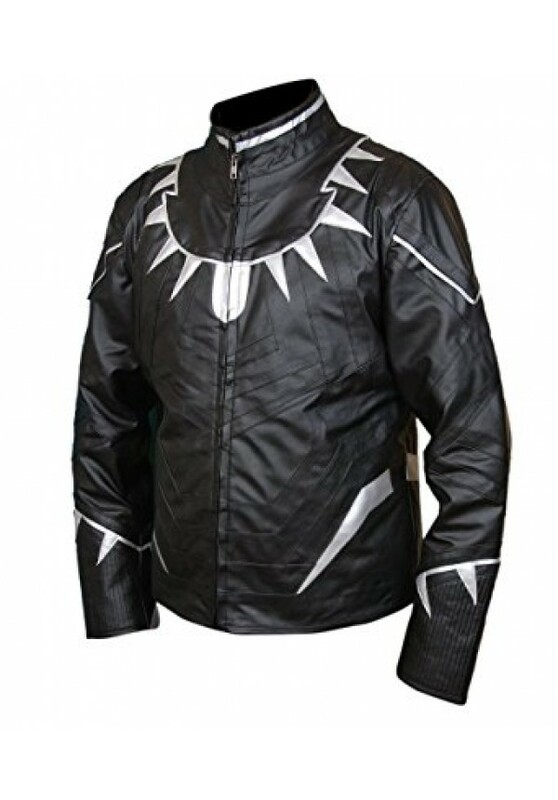 He is none other than Black Panther, and now his jacket is available for you. It is the Black Panther Jacket inspired by the costume of the latest movie Avengers Infinity War. 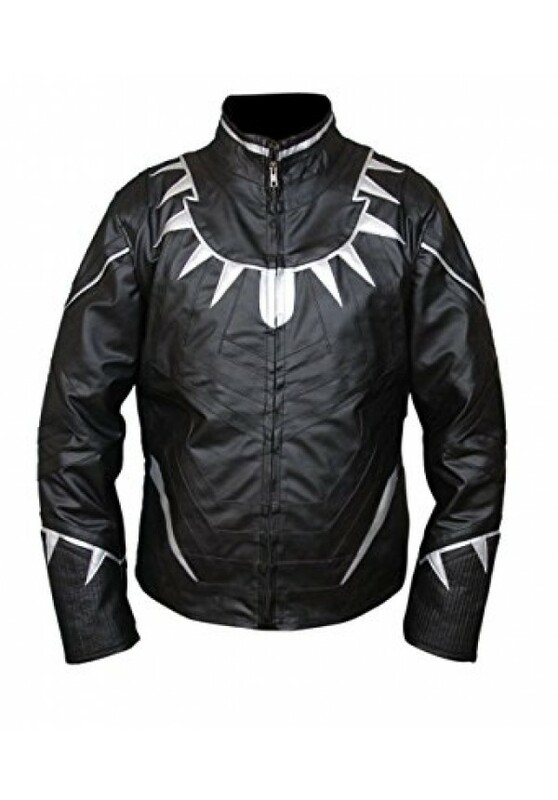 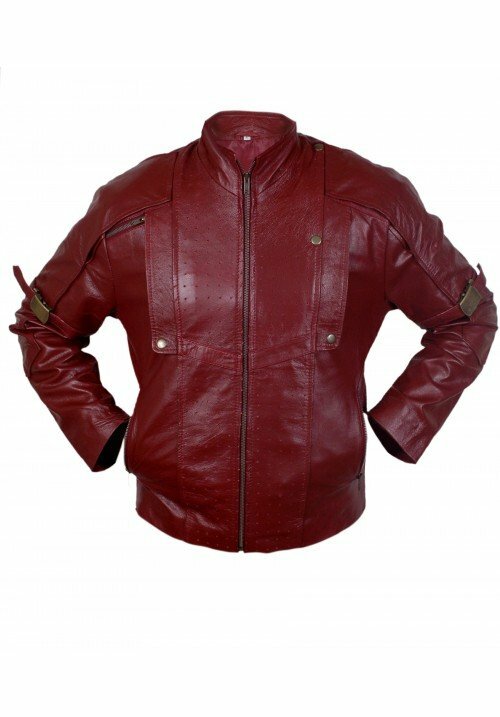 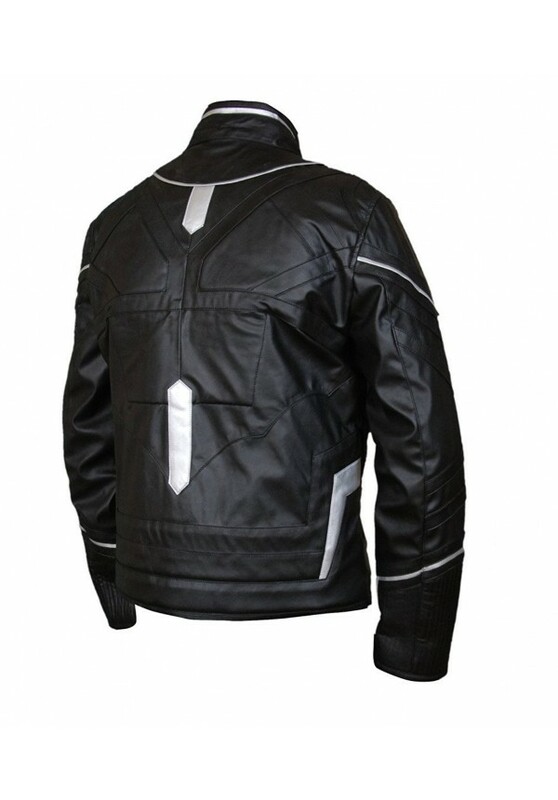 This Black Panther Leather Jacket is made of PU leather. 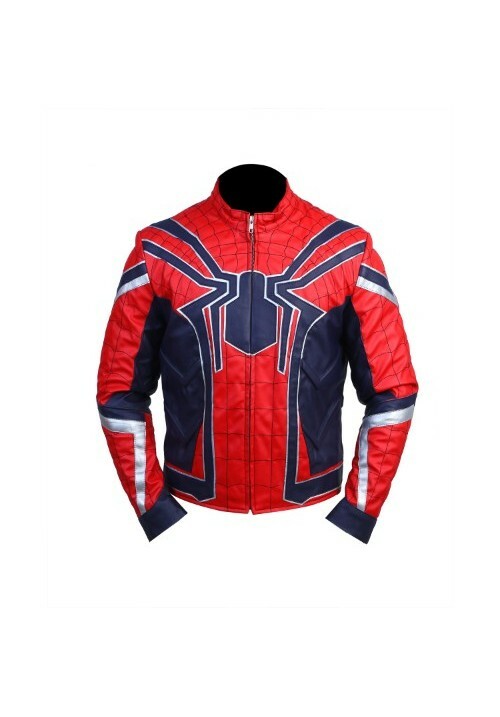 It has the necessary detailing of the costume worn in the movie, like the silver designs on the body and on the sleeves, which will make you look more stylish and cool. 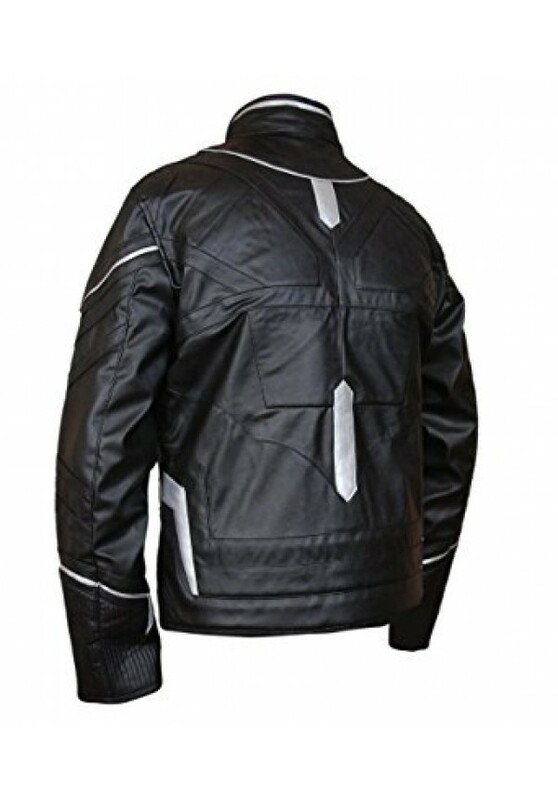 This jacket has an erect collar with a zip front closure. 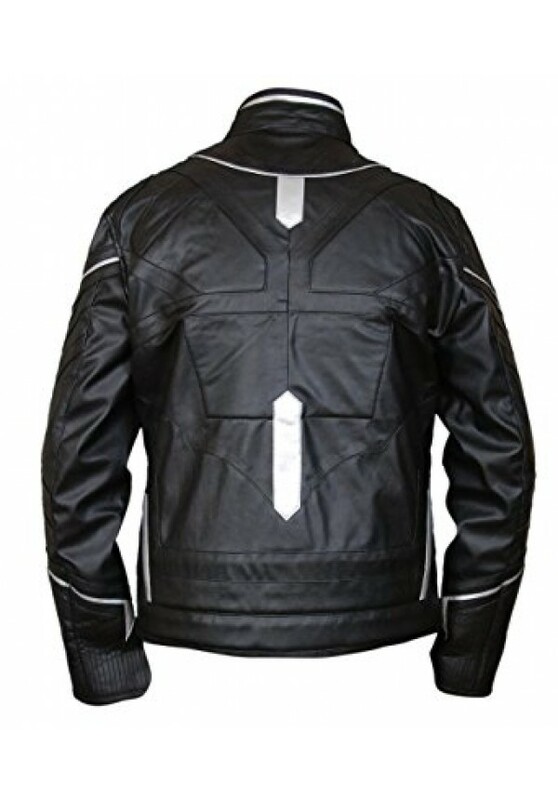 Last but not least, pockets are featured on the inside of the jacket. 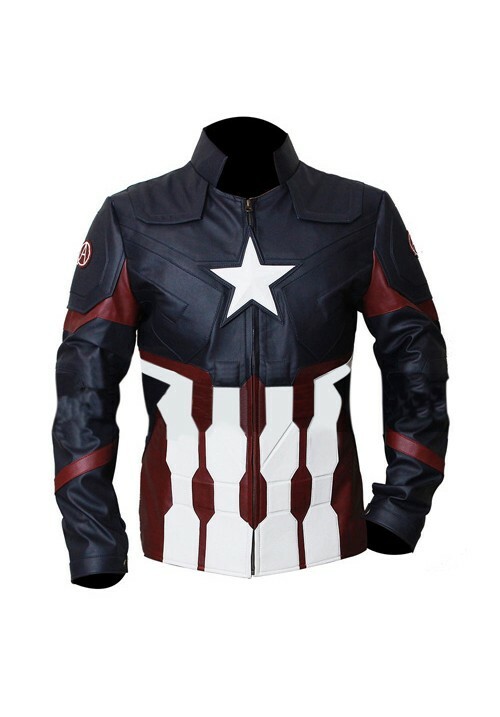 Make room for this black panther logo shirt as well.